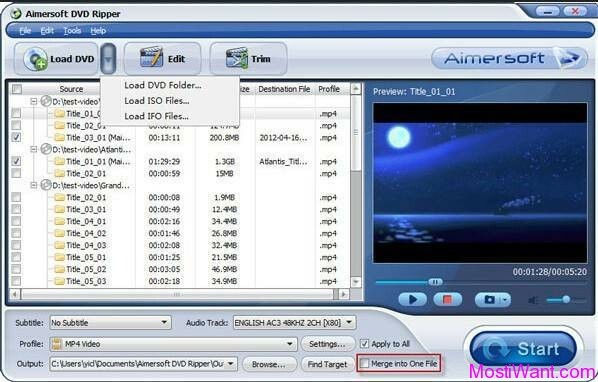 4Videosoft iPhone Video Converter Free Download Full Version with Serial Number / License Key (for Windows & Mac) – 4Videosoft iPhone Video Converter is the professional iPhone Video Converter to convert all the popular video formats like MPG, MPEG, MPEG2, MTS, M2TS, TS, ASF, etc to iPhone 4 video MP4, H.264/MPEG-4 AVC(.mp4), MOV format. It is also the great iPhone music converter, so it can convert any audio formats like MP3, MP2, AAC, AC3, WAV to iPhone 4 MP3, AAC, WAV, M4A, AIFF audio. Also associated with extracting audio from video to iPhone 4 audio. 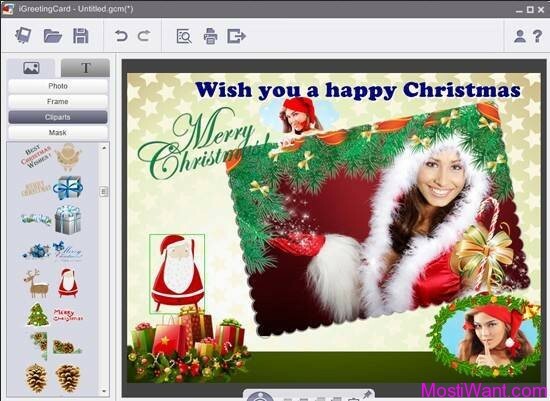 To enrich your iPhone enjoyment, 4Videosoft iPhone Video Converter is possessed with powerful editing functions of trim, crop, join, take snapshot, watermark. Bonus features include the ability to output a single source file to multiple output formats with one click, plus your choice of preferred audio track and subtitles. 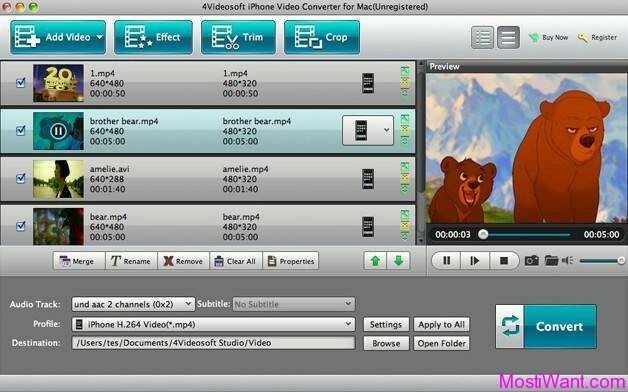 And if you’re really into the technical side, 4Videosoft iPhone Video Converter lets you adjust the output resolution, frame rate, and video and audio bitrates! 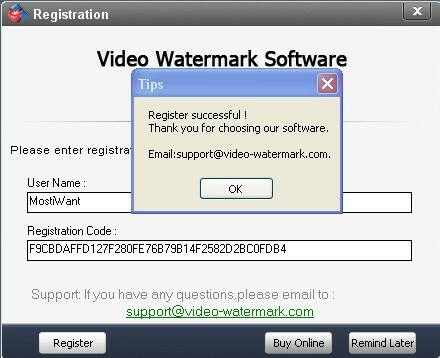 4Videosoft iPhone Video Converter normally charges $29.95 per serial number / license key. Bitsdujour are having a giveaway of 4Videosoft iPhone Video Converter, where everyone can download a full version copy for free (for both Windows & Mac). The giveaway will be valid for today only (24 hours on October 2, 2012). Act fast to grab your free copy. Go to the giveaway page here, and click on the “Get It For Free” button to get your free serial key & download link.